Something to love about today is our freshly fallen snow. But I am craving for spring, aren’t you ? 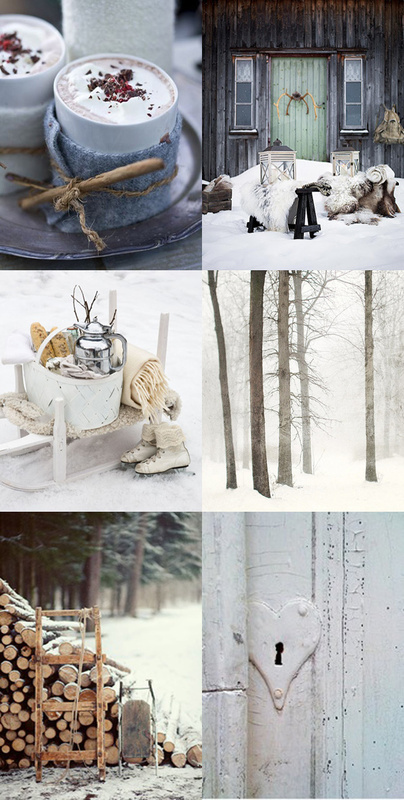 I love these pictures and there is something quite lovely and pretty about snow, but yes, I would love to see Spring now. I bought a little pot of tiny daffodils to cheer my home and I keep looking at it wishing the sun would shine. It’s so grey here. Enjoy your snow and I hope Spring comes to you soon.